You’re friends on Facebook, had a coffee date, and now, it’s time to take your potential love interest out for dinner. Drinking a few glasses of wine on a dinner date is absolutely fine. Getting slammed on shooters, falling over, slurring or puking is not. And this goes for both you and your date. Hold back on the booze if you can, as when you drink you also lose inhibitions, and this doesn’t always bode well when trying to make a good impression. You’ve invited your date out for dinner, what happens afterwards is between the two of you. But at no stage should you ever assume that going out for dinner automatically leads to anything else, and if you go home alone at the end, don’t make your date feel like they are letting you down. Putting pressure on someone to sleep with you and making them feel like they owe you is awful. 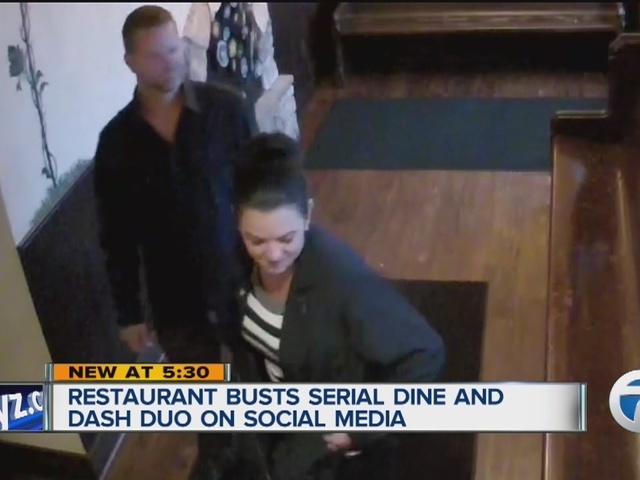 Do not, I repeat do NOT under any circumstances think it is ok to dine and dash if your date isn’t going well. Sneaking out of a restaurant and not paying is one of the worst things anyone can do – it’s also considered theft, and it can get you arrested. 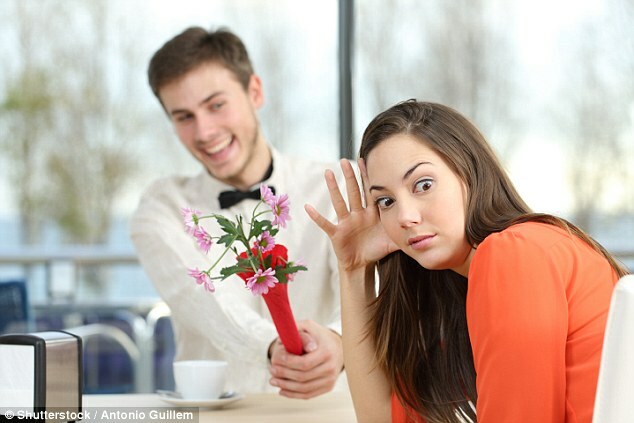 Plus, you can unwittingly get your date into trouble too. If things aren’t going well, say so, and try and wrap things up – and before you get to dessert! These days there is less pressure on the guy to pay for dinner, and you can always make it clear BEFOREHAND if you expect your date to pay their own way. If you don’t discuss this and the bill arrives it can be very awkward if one party assumes the other is paying, and they are unwilling to. Similarly, if you know the other party is paying, don’t order the most expensive food and drink on the menu- keep it classy! Delays can be unavoidable, but if you’re running late, let your date know. You don’t want someone sitting waiting thinking that they have been stood up, and with mobile phones, these days getting in touch is as simple as finding the latest AFL betting odds. Worse still, don’t show up late and make an excuse that is an obvious lie, or say something that makes the date feel like they really are not worth being on time for. It’s a dinner date, not your first wedding anniversary! Avoid coming on too strong and making your date uncomfortable. At the end of the date you can also leave things open and see how they respond to the suggestion of a future meet up. If you’ve avoided the above pitfalls you may be in for a surprise.